I have always loved using games in the classroom. My students have always loved them too, whether they’re the 3rd grade elementary cuties or the big 8th grade middle school kids. I would use games every day except they’re not always easy, convenient, or have enough useful content to justify classroom time. (At least in the eyes of my administrator!) Games are great if you’re looking for fun ways to review or unwind, but they can also get out of hand or become huge time-wasters. They need to be structured the right way. 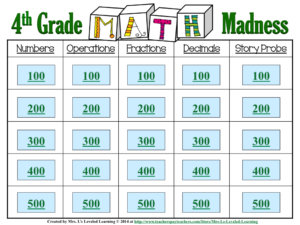 Math Madness is one of my favorite games because it’s fun, easy, and engages students in real math content! The same standards used for testing during the year appear on the slides. The interactive features of the power point quiz game allow every question to be linked to a “Correct!” or “Oops!” page. Students get immediate feedback and you don’t even need an answer key! The game is designed so well that students could play independently in centers, small groups, or teams. 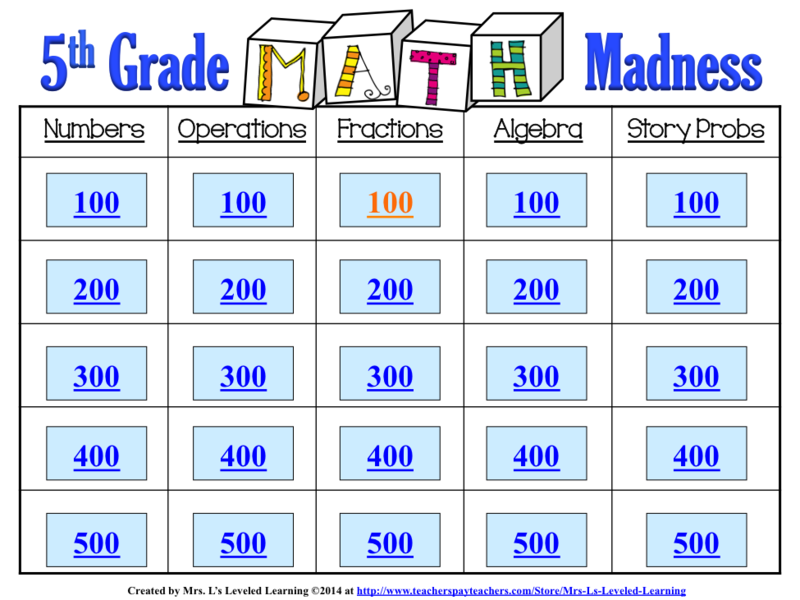 Each game is created for one grade level, 3rd through 8th. 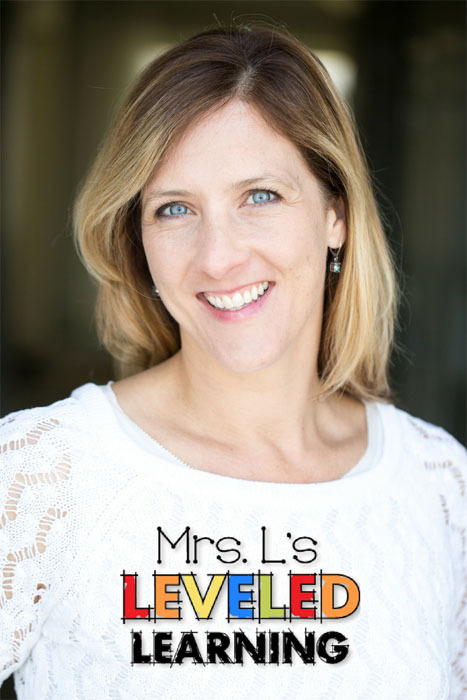 Follow the link below for your grade level. Psst… If you already own a license for this game, you’ll want to download it again from your “My Purchases” page on Teacherspayteachers.com. I just updated the graphics and animations for more visual appeal! The best tool I’ve found to manage game time is to use a timer!! This is very simple and very effective in getting a cooperative response from your students. It helps me to maintain a facilitative role instead of looking like the bad guy for stopping the fun! Groups of students take turns choosing questions and answers. You can also assign small groups of 2-4 students to play on their own. Teams click on their answer once they’ve solved a problem. The presentation will lead them to a “Correct!” page, or an “Oops! Try Again” page. The next team either chooses a new question, or has a chance to answer the previous question correctly, for points. When all of the questions have been answered, the team with the highest total points wins! The questions that have already been selected will change color. This makes it easy to keep track of the game’s progress. Seriously, this is so easy you almost don’t even have to be there! Can anyone say…sub plans? Thanks for stopping by and I hope you enjoy trying this out with your class! Please leave any comments or ideas below. I love hearing new ideas! Thank you to Miss Smith-Create Inspire Teach (TpT Seller) for her recent comments regarding 3rd Grade ELA Posters with Marzano Scales.